The greatest advantage of a DVR is that it provides you with flexibility, simple operation, and makes sure you do not miss a moment of your favourite program. Because it is constantly recording, you can PAUSE/REWIND live TV and REPLAY favourite moments. Because the DVR will continue recording even if you rewind or replay scenes, you will not miss any of your program. It also allows you to schedule the recording of programs up to four weeks ahead of time. It is as simple as locating the program of your choice and pressing RECORD. Note: It is important to be aware of the recording capacity of your DVR so that you do not accidentally run out of space. Standard Definition– Recording capacity is up to 30 days (depending on the DVR model). 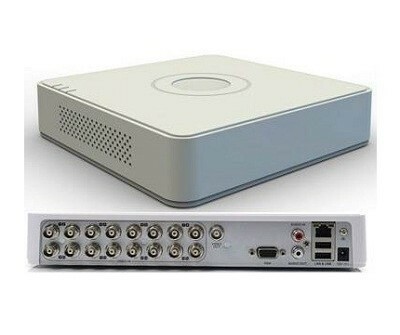 High-definition(HDTV) – Recording capacity is up to 20 days (depending on the DVR model).